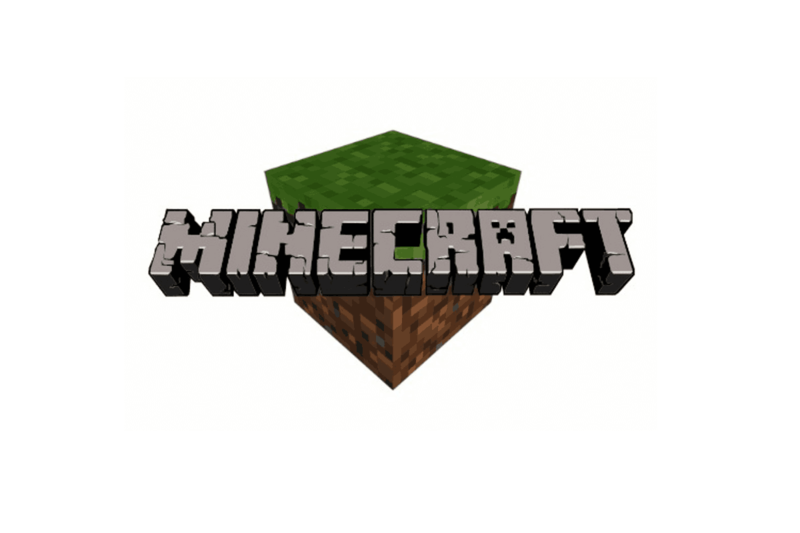 One of the most popular games in the past few years was Minecraft, but many users reported Minecraft black screen issues that prevent them from starting the game. This can be a big problem for gamers, so today we’re going to show you how to fix this issue. Minecraft launcher black screen Windows 10 – Sometimes problems with Minecraft can be caused by your antivirus or drivers. To fix the issue, we advise you to temporarily disable your antivirus and make sure that your graphics card drivers are up to date. Minecraft Windows 10 edition black screen – Problems with Windows 10 edition of Minecraft can occur due to your graphics card settings, so be sure to disable 3D Display Mode and Stereoscopic 3D feature. 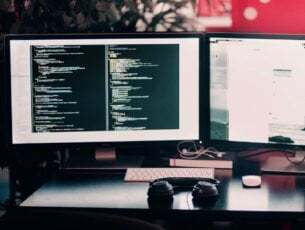 Minecraft black screen on startup, after launch, crash – These are some common problems that can occur with Minecraft, but you should be able to fix most of them by using one of our solutions. How to fix Minecraft black screen issues on Windows 10? If you’re unable to start Minecraft, the first thing that you need to check is your antivirus software. 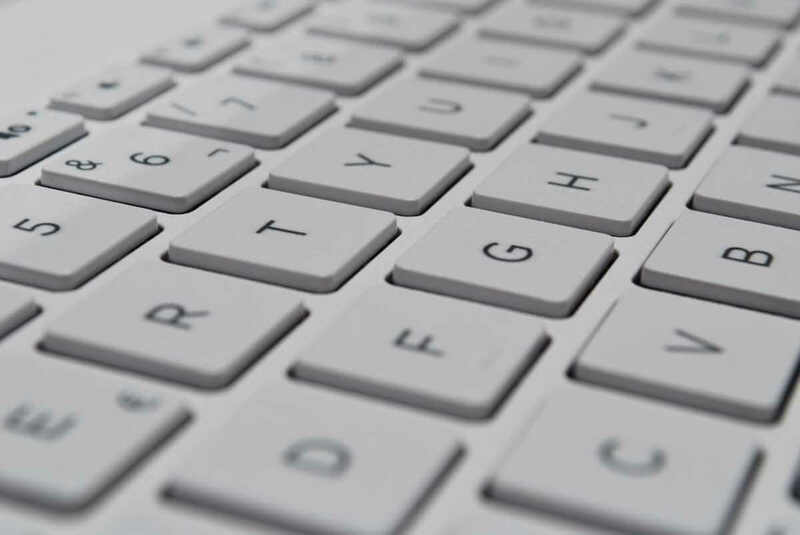 Many third-party antivirus tools tend to interfere with certain applications, and sometimes your antivirus can prevent you from running Minecraft and other games. If you’re getting a black screen while trying to run Minecraft, be sure to check if your antivirus is blocking Minecraft. You can also add Minecraft to the list of exclusions in your antivirus and check if that helps. If Minecraft isn’t blocked, try disabling certain antivirus features or your antivirus altogether. Sometimes this might not be enough, so your best choice would be to uninstall the third-party antivirus. Once you remove the antivirus, try running Minecraft again. If removing the antivirus solves the problem, you might want to consider switching to a different antivirus. 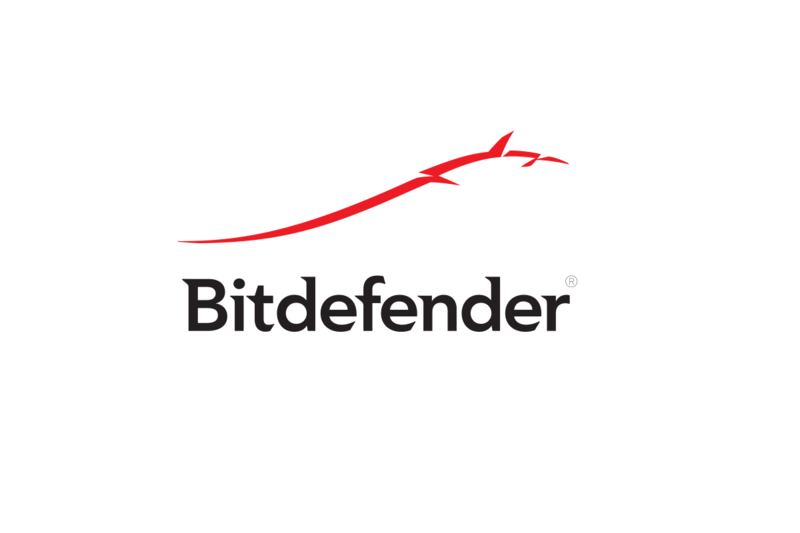 If you’re a gamer, and you want to be sure that your antivirus doesn’t interfere with your gaming sessions, you might want to try out Bitdefender. When the Settings app opens, navigate to the System section. In the right pane scroll down and selected Advanced display settings. Now locate 3D Display Mode option and disable it. After doing that, the problems with Minecraft should be resolved. Bear in mind that not all PCs support this feature, so if it’s not available on your PC, you should try a different solution. According to users, you can experience Minecraft black screen issues if you’re using two graphics cards in SLI mode. In case you don’t know, some users tend to use two graphics cards for gaming in order to get better performance. Although this feature can be useful, sometimes it can lead to various issues, such as this one. To fix the problem, users are suggesting to disable the SLI feature and the problems with Minecraft should be resolved. If you’re having issues with Minecraft black screen on your PC, the problem might be Stereoscopic 3D feature. Some graphics cards support this feature, and if you have it enabled, it might give you problems while trying to run certain games. To fix the issue, it’s advised that you check your graphics card control panel software, such as the Nvidia Control Panel or Catalyst Control Center and disable this feature. Once you find and disable Stereoscopic 3D on your PC, try to start Minecraft again and check if the issue is still there. If you’re using a Java version of Minecraft, perhaps the black screen is caused by your file archiver software. In order to run the Java version of the game, your PC needs to be able to unzip the Java files, and if that doesn’t happen, you might have to switch to a different file archiver software. 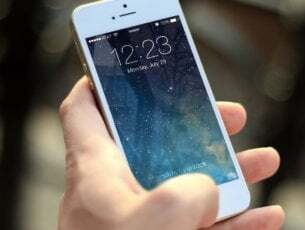 According to users, they reported that the problem was fixed after switching to WinZip software, so you might want to try it out. If you’re having Minecraft black screen issues on your PC, perhaps you can fix the problem by running the game in compatibility mode. 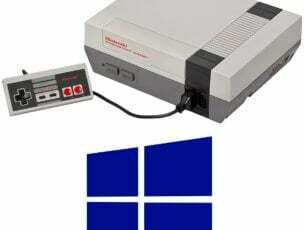 In case you’re not familiar, compatibility mode is a special feature of Windows that allows you to run older software that might not be fully compatible with your version of Windows. Locate Minecraft.exe file, right-click it and choose Properties from the menu. 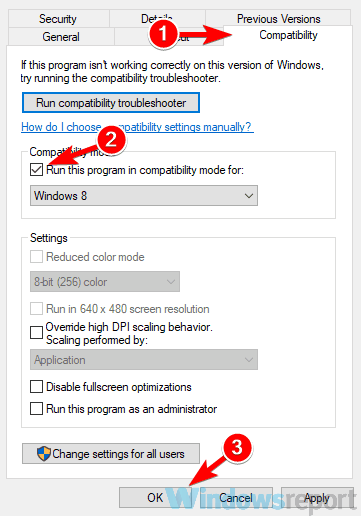 Navigate to the Compatibility tab and check Run this program in compatibility mode for option. 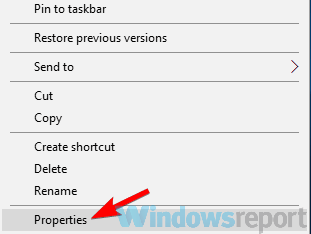 Now select the desired version of Windows and click Apply and OK to save changes. After making these changes, try running Minecraft again. Bear in mind that you might have to experience with different settings until you manage to find the one that works for you. It’s also worth mentioning that this solution doesn’t work for the UWP version of Minecraft, so if you’ve downloaded your copy from the Microsoft Store, this solution won’t work for you. When the black screen appears, press Ctrl + Alt + Del keys. Now you should see a list of options. Click Cancel to return back to Windows. After doing that, the black screen should be gone and you’ll be able to run the game again without any issues. Bear in mind that this is just a workaround, so if this solution works for you, you’ll have to repeat it every time this problem appears. If your PC or laptop has both integrated and dedicated graphics, the problem can occur if you’re using the dedicated graphics to run Minecraft. The dedicated graphics almost always offers better performance, but sometimes it can cause issues with Minecraft. If you’re having Minecraft black screen problems on your PC, perhaps you should try running Minecraft using the built-in graphics. To do that, just right-click the shortcut an choose Run with graphics processor option. If this method works, you might want to change your graphics card settings and set your built-in graphics as the default GPU for Minecraft. Bear in mind that your integrated graphics doesn’t have the same performance as your dedicated one, so use this solution as a temporary workaround. Locate your graphics card driver, right-click it and choose Uninstall device. 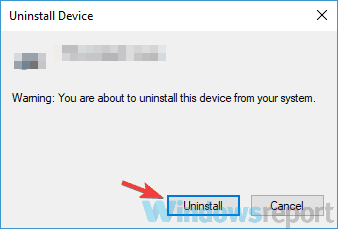 If available, check Remove driver software for this device Now click on Uninstall. After the driver is removed, click Scan for hardware changes icon. Windows will now install the default driver for your graphics card. Once that is done, try running Minecraft again. Bear in mind that default driver isn’t optimized for the latest games, so you might encounter certain issues. To ensure the best performance, we advise you to update your graphics card driver to the latest version. You can do that by visiting your graphics card manufacturer’s website and downloading the latest drivers for your model. Alternatively, you can use third-party tools such as TweakBit Driver Updater to update all your drivers automatically with just a couple of clicks. Once your drivers are up to date, check if the problem with Minecraft is still there. Minecraft black screen issues can be quite problematic, but in most cases these problems are caused by your settings or drivers, and we hope that you managed to solve them using one of our solutions.